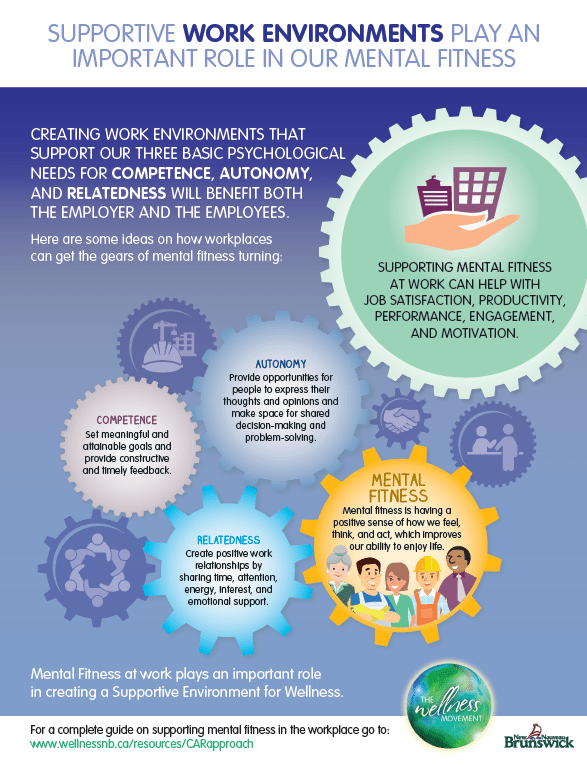 This infographic highlights the role and importance of supporting the “CAR” needs in all environments to support Mental Fitness. 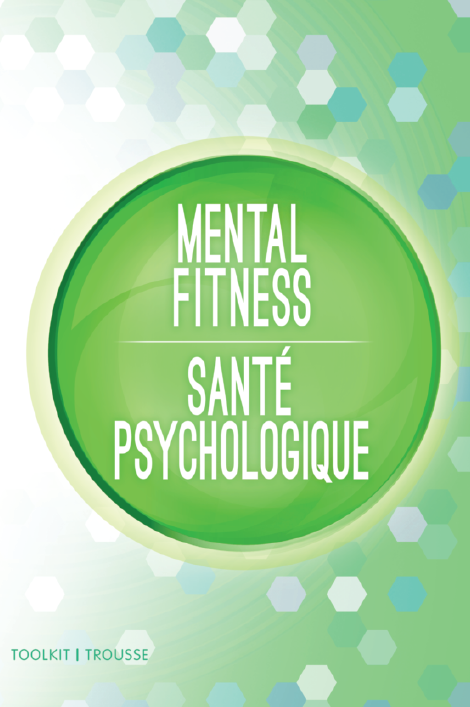 A great overview of what is the CAR approach to mental fitness and how it plays out in concrete situations. 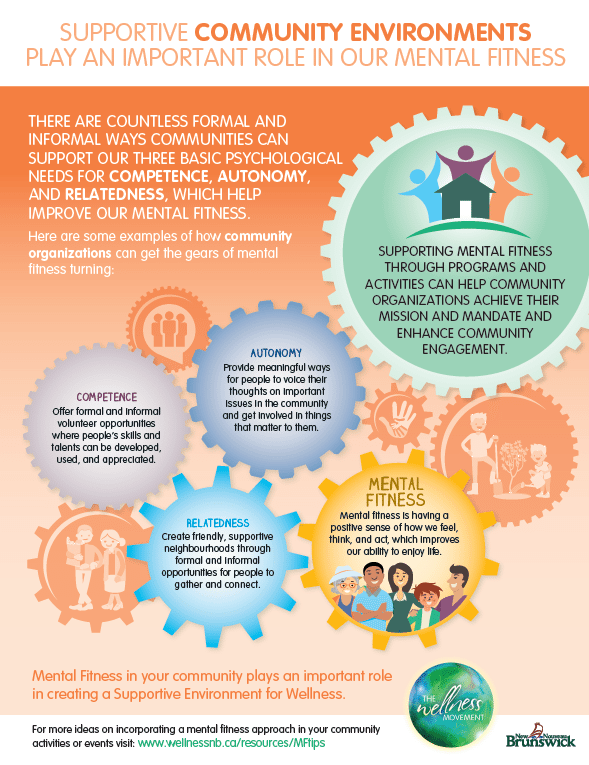 This infographic highlights the role and importance of supporting the “CAR” needs in a community setting to support Mental Fitness. 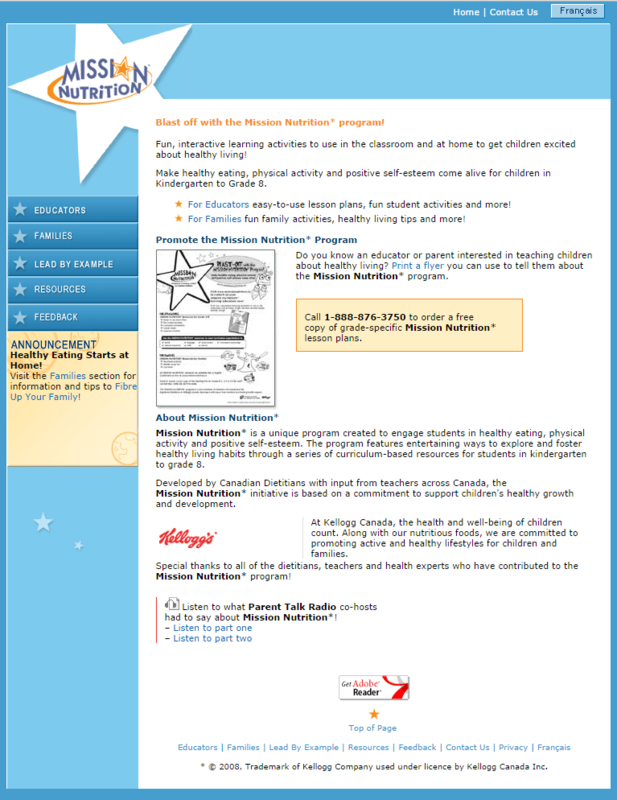 A great overview of what is the CAR approach to mental fitness and how it plays out in a community through concrete situations. 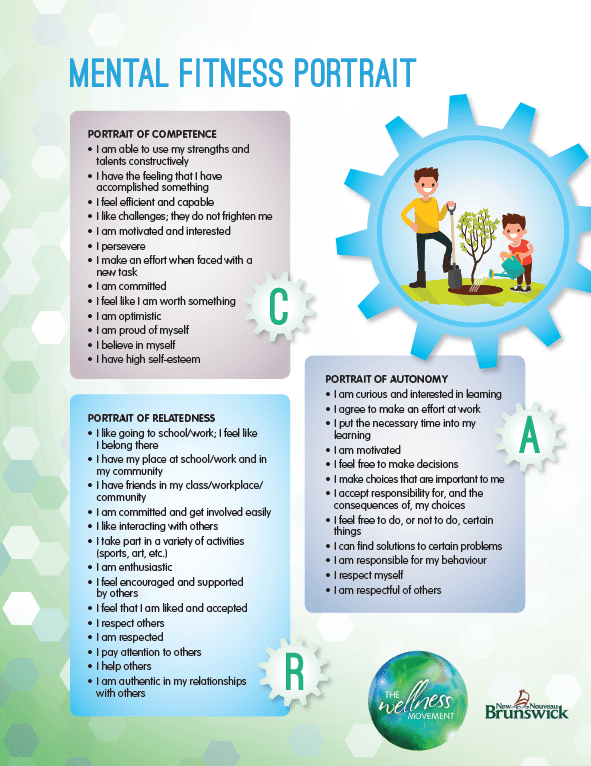 A simple one-pager summarizing mental fitness in regards to the CAR approach. 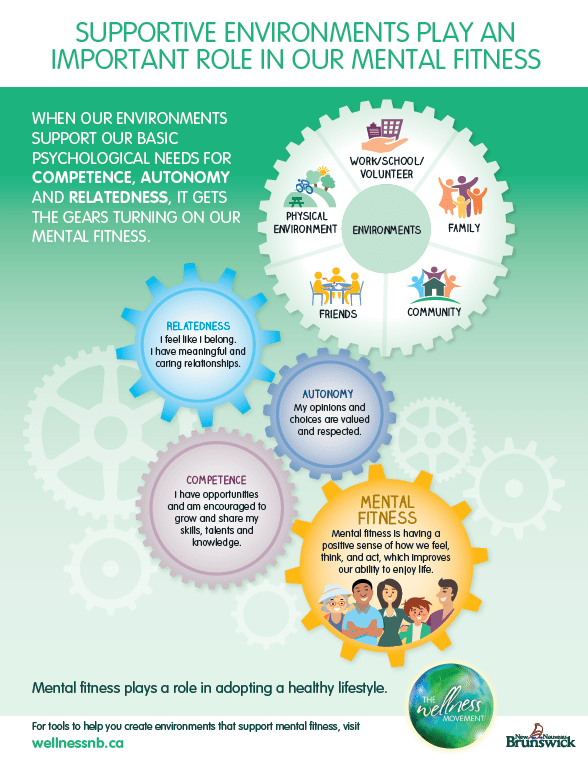 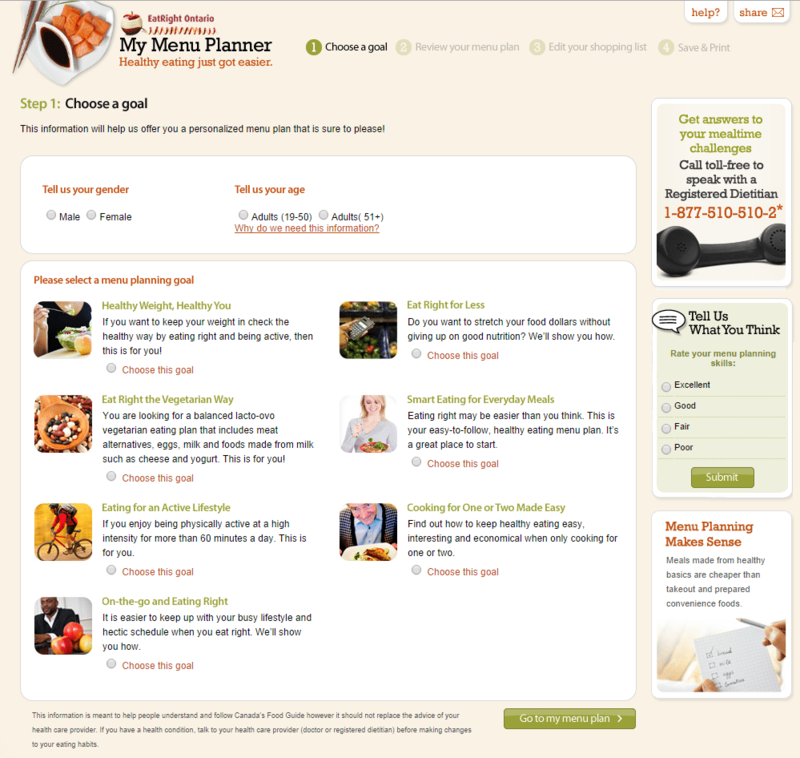 An infographic on how CAR needs influence mental fitness within the community. 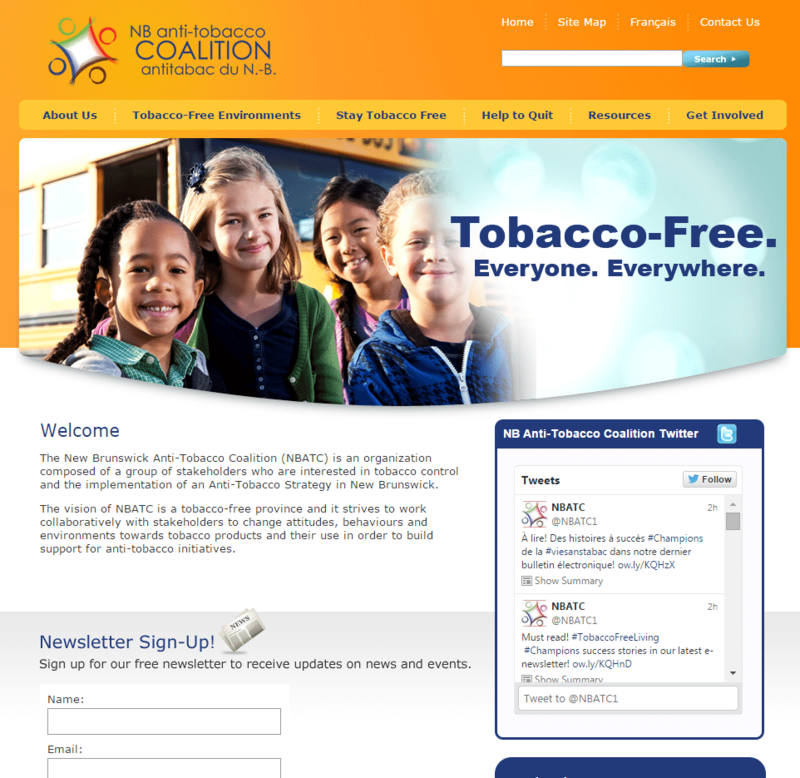 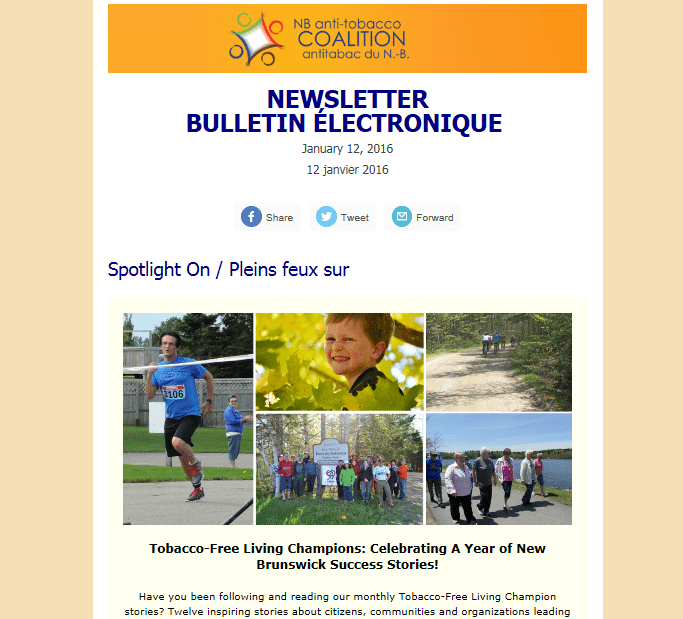 The New Brunswick Anti-Tobacco Coalition sends a monthly newsletter with news, highlights, upcoming events and newly published resources around tobacco-free living. 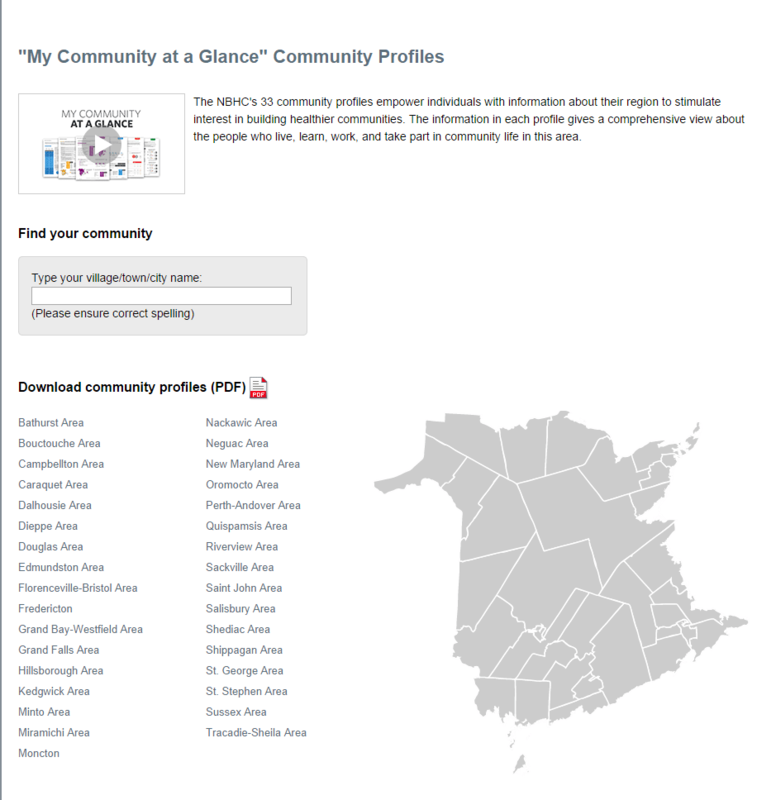 View their archived editions and sign up to their mailing list to receive your own copy!